A Norfolk Broads holiday goes awry for Max, Jenny and Faru when they turn up to the most rundown boatyard on the Broads to find their boat isn’t ready. 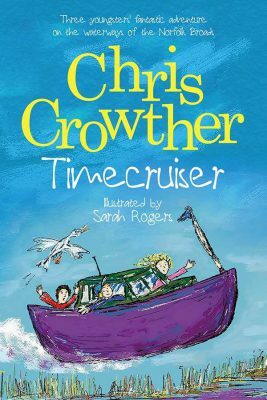 When another boat catches their eye, Max forgets the warning not to touch and what follows next is a whistle-stop adventure transporting them through time. The trouble is, the time machine boat takes them to some of the most dangerous days in the history of the Broads. 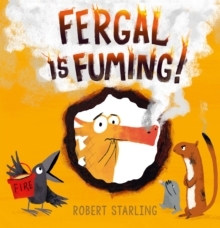 Fergal is a nice chap, but when someone tells him what to do, Fergal gets very, very angry. A dragon with a short temper is not a good combination so he soon discovers clever tricks to help him cool down and win back his friends. 2018 marks the centenary of women’s right to vote. 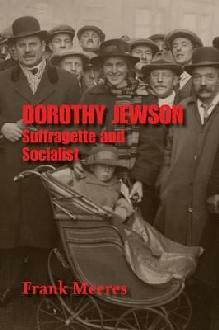 Frank Meeres examines the life of local suffragette and one of the first female Members of Parliament, Dorothy Jewson. Dorothy played an important role in the battle to obtain the vote for women and worked tirelessly to support the disadvantaged. 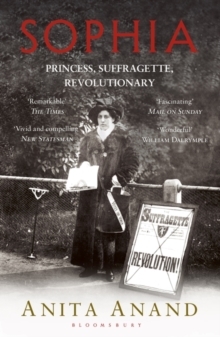 Sophia Duleep Singh was born into royalty and god-daughter of Queen Victoria. Her father, Maharajah Duleep Singh, was heir to the Kingdom of the Sikhs until the British arrived and plundered everything, including the fabled Koh-I-Noor diamond. Exiled to England, the dispossessed Maharajah transformed his estate at Elveden in Suffolk into a Moghul palace. Sophia travelled to India and returned a revolutionary. Her causes were the struggle for Indian independence, the fate of the Lascars, the welfare of Indian soldiers in the First World War – and, above all, the fight for female suffrage. A debut novel with East Anglian history at its heart. The year is 1645. When Alice Hopkins’ husband dies tragically she returns to Manningtree, the small Essex town where her brother Matthew still lives. 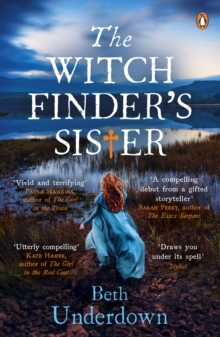 But Matthew has changed, home is no longer a place of safety and Alice will need to make some difficult choices when she finds herself at the very heart of his plan.